Breathing in the warm salty air of the Sea of Cortez as my husband Tom and I have escaped the chaotic world of building companies for a bit of peace before lemonade goes into full swing. After making massive changes in how my lemonade will arrive to you, my amazing customers, I have been depleted of any creative energy and needed to find peace in the slow pace of Baja. For over 39 years we have travelled the Baja Peninsula and fell in love with its people, culture and the intense and ever changing beauty of this magical land. As I sit here now day 5 in our off the grid 30′ round Mexican brick house, I reflect on the short time we have had here as we will be leaving in a couple of days. Orders from our valued retailers and distributors our still flowing in via my solar powered casa that is connected to a series of repeaters along the coast to get us wifi service. I am eternally grateful for those retailers I have chosen to keep. The retailers and distributors who value the small manufacturer and appreciate the quality of our lemonades even though we are not the least expensive option. In cutting over half of my distribution to become profitable and more importantly sustainable, I just realized I have already achieved my new projections for March – and its only 7 days in! 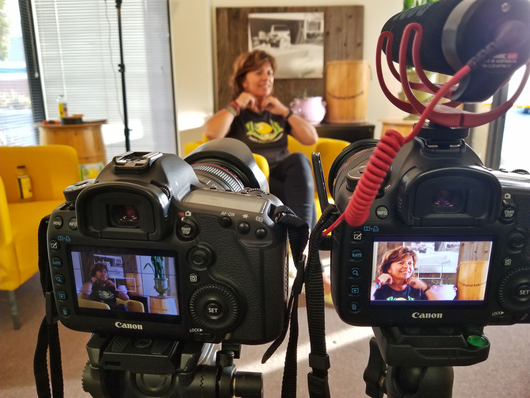 With each day that passes through the lemonade company I realize how much more I can learn from it by listening to my heart and staying true to my mission. I started this to pay for college for three kids, but I believe it is much bigger than that now and I am learning to enjoy the process of bringing the lemonade company to its full potential- albeit the most challenging task I have ever taken on – I wish you continued success as you push for your dreams! 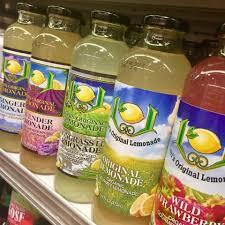 Our mission is to bring you the most delicious, organic lemonades to share with those you love. It’s been awhile since I’ve posted. This morning I am writing from my home aboard our sailboat. It’s a cool overcast morning at the harbor and the barking of dozens of sea lions on the docks are distracting my thoughts! I can’t believe we are closing in on the start of our 7th year. So here is an update of the whirlwind of action we have been experiencing here at LOL. In April we were chosen for American Small Business Champion 2018, SCORE/Sam’s Club award for California. I flew to Reno for an all expense paid trip for business training with 101 other award winners from across the country and learned a ton about how to run my business more efficiently. From Reno, it was off to New York (my first time to NY!) to the Fancy Food Show and celebrate the sofi Silver Award for our Ginger Lemonade presented to us by the Specialty Food Association in a worldwide competition of over 3000 products. In New York we met with buyers, including an 8k store chain and media as we attended special events for the winners. Our win in NY led to a call from a wonderful buyer from Cost Plus World Market in July who believed our lemonade might be a perfect fit for their stores! We have spent the last two months preparing for the launch and our lemonades should be arriving in select 212 stores nationwide this week and next! As if that wasn’t enough excitement for one fiscal year, we were nominated by Dianne de Malley of DDM Metering Systems, Inc for the Pacific Coast Business Times/SBA Spirit of Small Business Award – Woman Owned Business in August and attended the annual luncheon at the Biltmore, Santa Barbara to receive the award. And there is more….! Kiplinger Personal Finance Magazine is featuring us on their October 2018 issue titled “Second Acts” describing our journey from the startup of our lemonade company as I was desperate to help defray college costs for my kids. It’s been a whirlwind of a year – We are grateful for the continued support of our Ambassador Team, customers, friends, family, suppliers, distributors, retailers and everyone else who believes in us every day. As we wind down this year’s lemonade season, we are looking forward to the exciting opportunities that lay around the next corner for us. Part of the thrill is coming into the office every day wondering what is going to happen next! I appreciate each and everyone of you and am grateful for the opportunity to be involved in one of the most amazing industries. 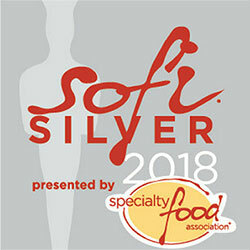 Lori’s Lemonade wins the Silver sofi Award! Lori’s Original Lemonade named an American Small Business Champion! 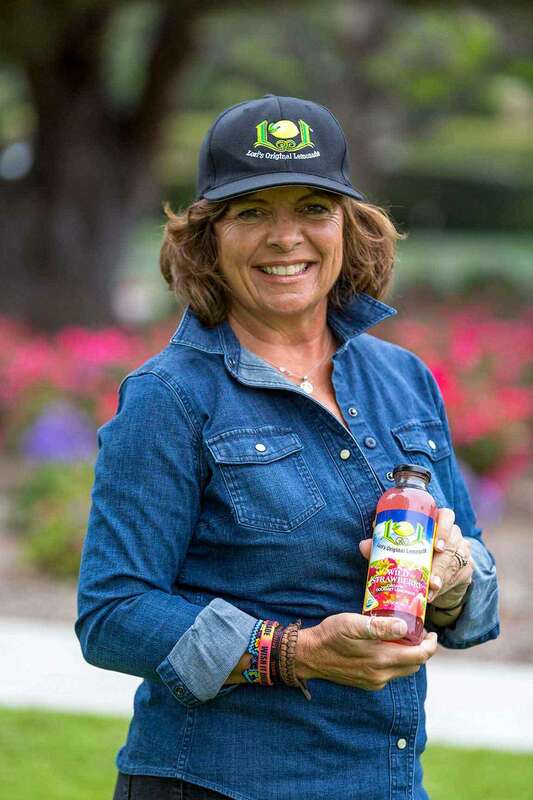 We are proud and honored to announce that Lori’s Original Lemonade has been chosen as an American Small Business Champion by SCORE and Sam’s Club! The American Small Business Championship awarded this title to 102 small businesses for their dedication to the success of their businesses. Each state winner will be awarded an all-expense-paid trip to a training and networking event in Reno, NV, SCORE mentoring and publicity throughout the year. Each Champion is also eligible for one of three $15,000 grand prizes. 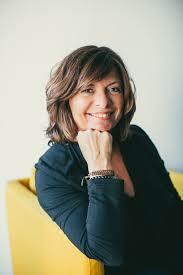 I am Lori Volk, Chief Believer and Founder of Lori’s Original Lemonade. We have been honored to receive numerous awards including the prestigious Ventura County Woman Business Owner of the Year Award 2014, one of the Top Women In Business 2015 Pacific Coast Business Times and recently, named as an American Small Business Champion by SCORE and Sam’s Club 2018. I started bottling the lemonade I made for our kid’s lemonade stand lemonade after losing my job 6 years ago to help pay for their college expenses. 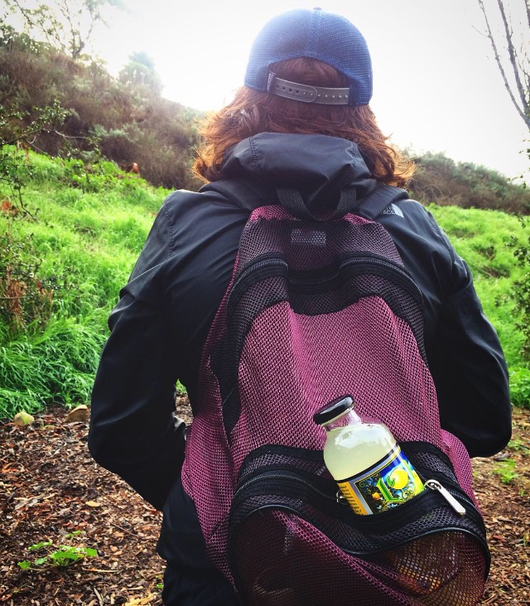 Now, our uniquely infused organic lemonades can be found nationwide and we give back by supporting local fundraising events. 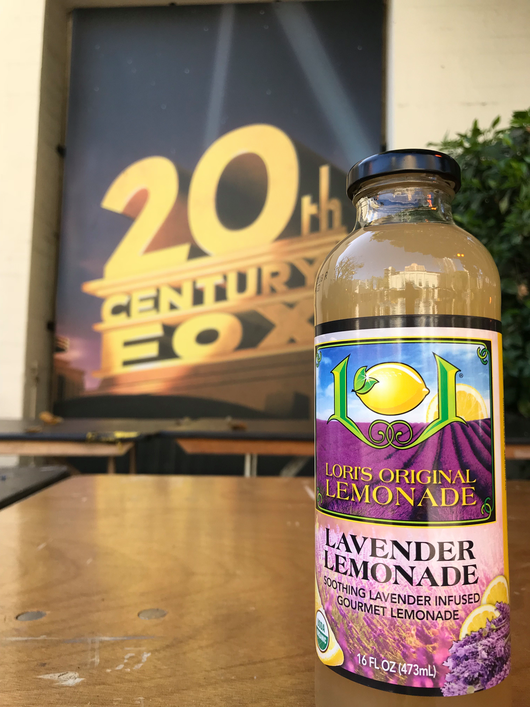 Our uniquely infused Lavender Lemonade received the prestigious Beverage World Magazine’s Best Beverage 2016 Award. 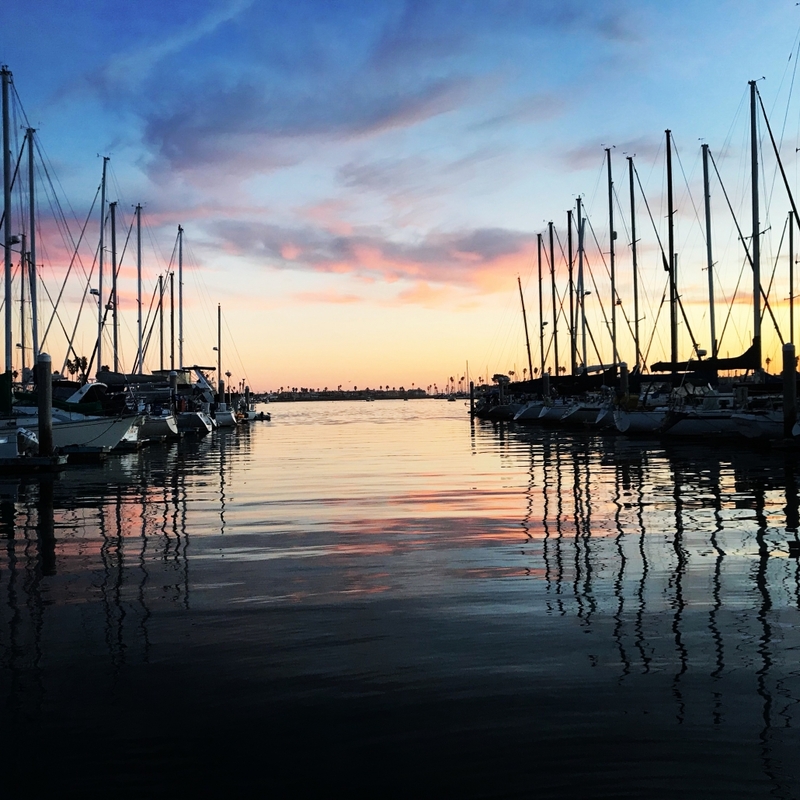 When I am not squeezing lemons I enjoy my life aboard our sailboat in Southern California and traveling Baja with my husband. We are currently working on developing new flavors and expanding our retail network. It’s a new year and with that stirs up so many emotions. What was accomplished, what did I do, didn’t I do, should have done, shouldn’t have done? The questions are endless and relenting. But, this morning I wake up on our cozy sailboat, our home for the last 4 years, surrounded by the warm feel of the hand carved teak from Taiwan and I see the first light starting to stream through the ports and hatches. Still feeling the effects of the winter cold/flu that has a grip on the entire California coast I don’t want to get up, just close my eyes and drift off to far off lands. But, I know that my company is waiting for me, its time to create again, and it pulls me out of the comfort of my bunk to make progress on another day. As I drink my hot coffee I remember the events of yesterday, at the coffee shop, a lovely woman stopped me as she saw my car wrapped with my lemonade brand. Her and her daughter simply loved my lemonades – as I hurried to get her a couple of her favorite flavors out of my little car, she asked me “Have you gone on Shark Tank??”! I smiled and told her I had thought about it. She then gave me all the encouragement I needed to start my first day back at the office after the holiday. “Keep going, don’t give up” are the words I remember this morning. And so then, we get to create again, our life for 2018. I am setting my sights high, very high this year and I hope you do too. Because, you just never know where you might end up and where you will land – it may be right in the middle of your dream life. 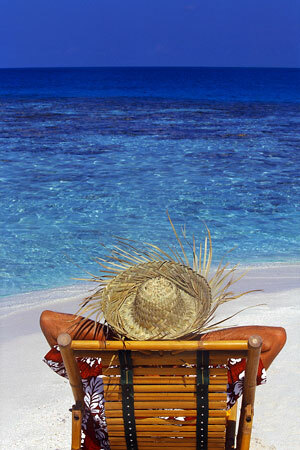 It was early Monday night, Tom and I were settling down on the boat for the evening. I happened to look to the north, the hills above Santa Paula were on fire. I told Tom to call his parents who lived along the foothills of Ventura. They knew there was a fire. At 10pm the power on our dock started flickering and went out. Everyone came out on the dock to see what the problem was, I looked toward the fire, the power was out across the whole plain from Oxnard to Ventura. The fire had grown so fast, as I tried to get my bearings on how far to Ventura it had gone I determined it was barreling down on Ventura right behind my in-laws house. I had Tom call his parents again. They said they were okay. I went to sleep. The hot wind was howling, our sailboat was restlessly tossing in her slip. Something wasn’t right about this fire, I could feel it. At 1 am I looked out again, the sight of the hills on fire took my breath away. The power was still out and I felt a sense of doom. I told Tom we were coming to his parents to help them evacuate. We got in the car and I drove us to Ventura. The streetlights and signals were all out. I had to concentrate to remember where the signals were so we could safely stop and get through the intersections. We were driving right towards the inferno. I knew that if we didn’t get to his parents and get them to leave they wouldn’t leave. They had lived in the same house for 55 years, they were in their 80’s. There was something about driving towards danger, it goes against everything in your being to do that, but something else took over as I had one thing on my mind, to get Tom’s parents out. As we drove to Ventura, we could see people stopping to take pictures, people in their cars moving away from Ventura and the burning hillsides. We got closer, the fire had enveloped the entire hill scape behind our city, it had made it to the west end already – it took my breath away. I had never seen so much destruction. With laser focus we navigated through the streets of Ventura as I had done for the last 39 years. We new we couldn’t take the road along the hillside – so we took the side streets. Everything was dark – the hospital must have been on generators – no power anywhere. We arrived at Tom’s parents house and the there was a bright orange glow on the hillside, the fire was 2 streets away. My father in law sat on the couch in the dark. I opened the curtains to their patio – the fire glowed. It was time to leave. I went outside to see what their neighbors were doing. I found some movement down the street and walked toward them. They said they were evacuating their grandmother. The smoke was getting bad. I hurried back to the house and in my most calm voice said we needed to go now, your neighbor is leaving too. I looked out the back window again, the flames were now on cresting the hill. I knew that no one was coming to evacuate them, the fire was massive and growing too fast. As Tom and I helped them to get their things, the hardest decisions they both had to make was which coat to take. I couldn’t think about how hard that moment was for them. A life’s collection of things and memories and we were asking them to leave it behind, right now, no thinking. I told them its just precaution, everything would be okay. I hoped and prayed it would. They insisted on driving one of their cars tho I intensely discouraged them. Tom drove their other car and I in the lemonade cube. We were taking them to Tom’s sister’s house further down in Ventura away from the hillside. The inferno was raging now, hard to see where it was heading, or where you were safe. I didn’t feel safe. As we made our way through Ventura, the streets were alive it was after 2 am and the fire literally looked like it was headed for the sea and would take everything in its path. I imagined that there would be no Ventura – its not possible, that couldn’t happen. We arrived to my sister in law’s house and it was cozy with a fire going as the power was still out. We got the parents settled and made our way back to the boat. More cars lined the highways now, fleeing from the fire. The power was still out and it was dangerous driving through intersections without power. I hoped and prayed we would make it back safe. I called Tom’s Aunt who was also in Ventura making sure she was safe. We saw a smashed up car at a large intersection who must not have stopped – the police were there. We kept on moving back to our boat, our refuge from the fire storm. The hot, dry wind was howling making it unsettling as we arrived to the dock. I looked back again towards the hills, it was horrifying. There was no sleeping that night, glued to the news coming in, but the information was hard to get as the cell towers were jammed with traffic, the emergency websites were jammed and we couldn’t get updates. The power was out all night. Eventually we got a couple of hours of sleep. 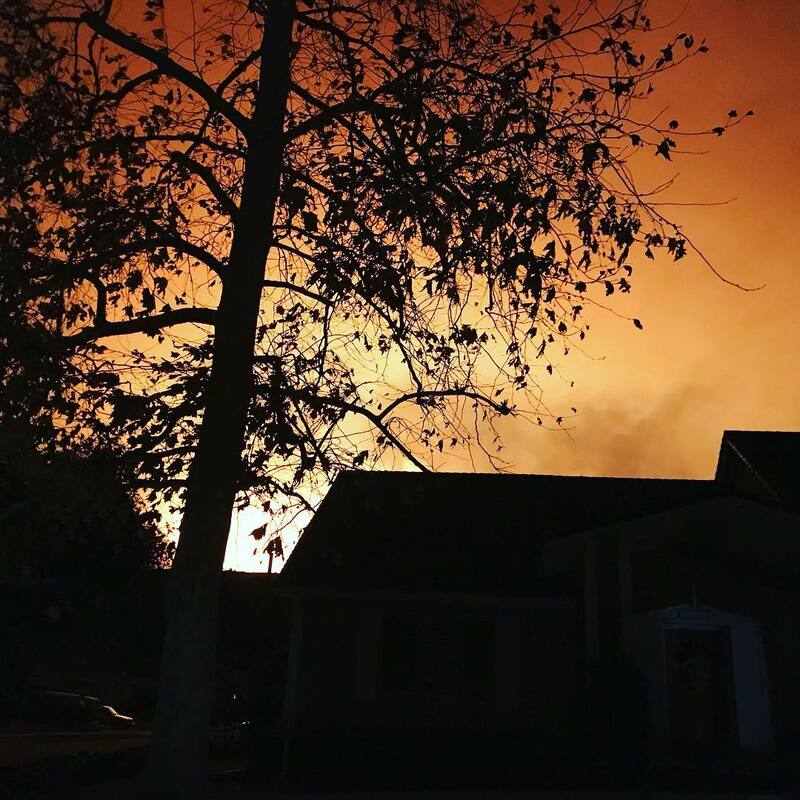 It seemed like a nightmare – we awoke to find out the devastation that the Thomas Fire had made. Since then over 237k acres have burned and its only 25% contained. The towns of Ventura and Ojai have been spared, tho those around the edges were not so lucky. Most everyone knows someone who has lost their home. Fortunately, my in-laws house survived. Through the devastation the community has rallied around to help. People are opening their doors to their homes, businesses and restaurants in an effort to help. The outpouring of love from outside of our area has come to our communities to help. The firefighters and first responders that have come from far and wide to fight this fire has been amazing. People are banding together, creating helping groups to rebuild and help those in need. Our lemonade has been going out to the shelters and those helping with the recovery. One woman who supports the local community lost her home and everything she owned was getting supplies at our local Vons and her grandson said the shelter could use some local love – they purchased 2 cases of our lemonades to donate. It warms my heart beyond words to hear this. I love our Ojai and Ventura community and know that it will rebuild and be stronger for this. Its cold this morning, so cold that my mac is freezing as my hands try to rest on the edge of it. Tom made me a cup of hot coffee (love my Keurig on the boat!) I’ve got the little space heater on and have extra layers to try and get warm. A cozy fleece scarf always does the trick. I opened up my map quest for day 2 of being on the road to visit my customers and my location was pinned in blue, completely detached from land. I was inspired to think about that for a minute. Detached from land it showed me. as we barrel into the holiday season which stresses accumulation of everything, I am purging and selling the last of the things I brought from my home in Ojai. If its not lemonade, multifunctional, backpacking or sailing gear I’m not too interested these days in accumulating anything else. The freedom that it brings however is not without its challenges as old programming can set in. I am interested in a more peaceful life where I am still searching for happiness. But as my older daughter reminded me yesterday, I am addicted to a bit of drama. Not happy about that part, but she tells it like she sees it. There is always something to work on. Our purpose for selling our home and letting go of everything in it was to create more space for the new life of my lemonade company. Most importantly it was to save money so we could become debt free by paying off everything including the parent plus loans we had taken on for our three kids. Letting go, taking care of self, setting priorities and sticking to the goals are what I aspire for 2018. A day in the life of lemonade…. Wish It Dream It Do It – Anything is possible. Lori Volk’s market trips are a little more special than the average grocery run. When she heads down the beverage aisle, she sees a drink she personally brought to fruition — Lori’s Original Lemonade.